The natural way for humans, has always been, to travel on the water. 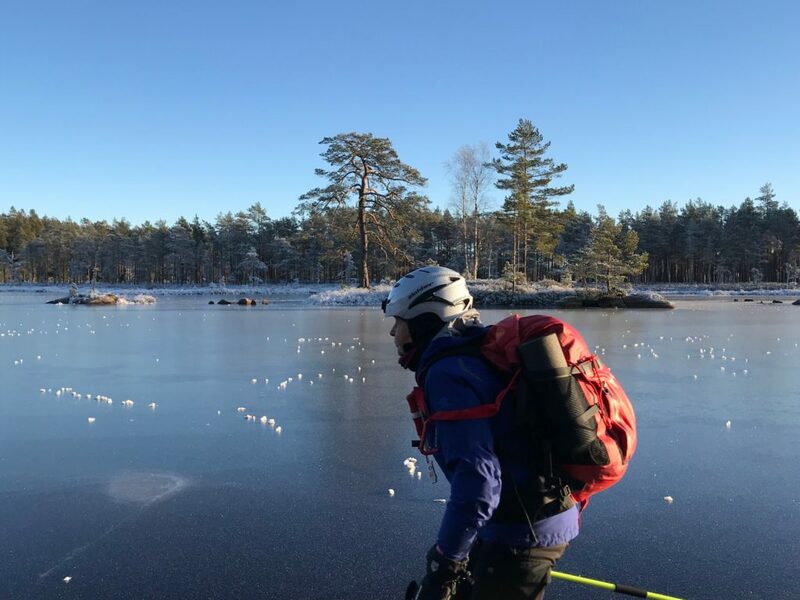 Share the experience with us in a kayak in summer and skating in winter. Sweden has 96 000 lakes, more than 200 000 km coastline and lots of water systems waiting for us. 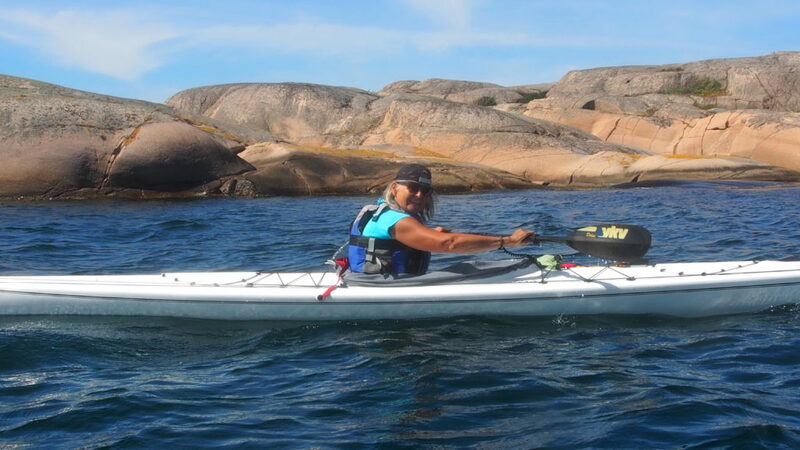 Join us in or on water – from salty rocks on the West Coast to the big lakes Vänern and Vättern. We strengthen the experience and learn about nature and culture in the most diverse environments in all seasons. We capture the moment! In our water rich country we find the silence and tranquility that makes all our senses activated. We head out on activities where body and soul meet. 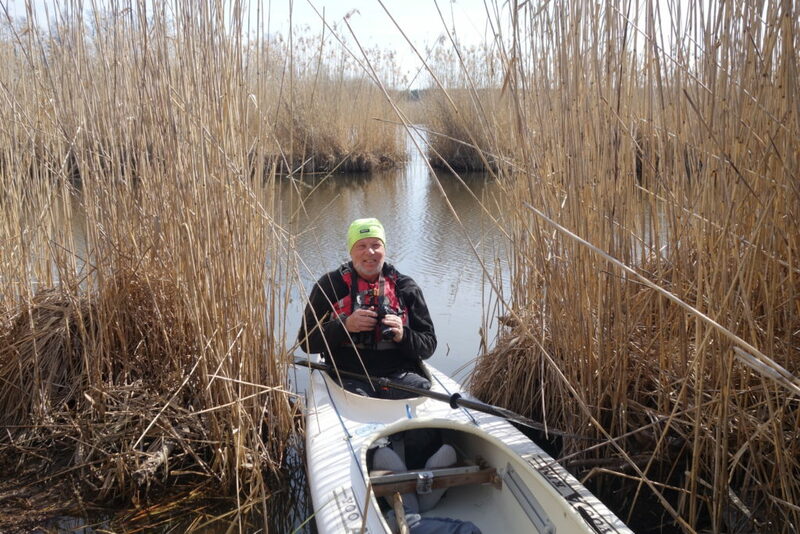 Thorsten Gansing is a Forester and a Natural Resource Teacher. 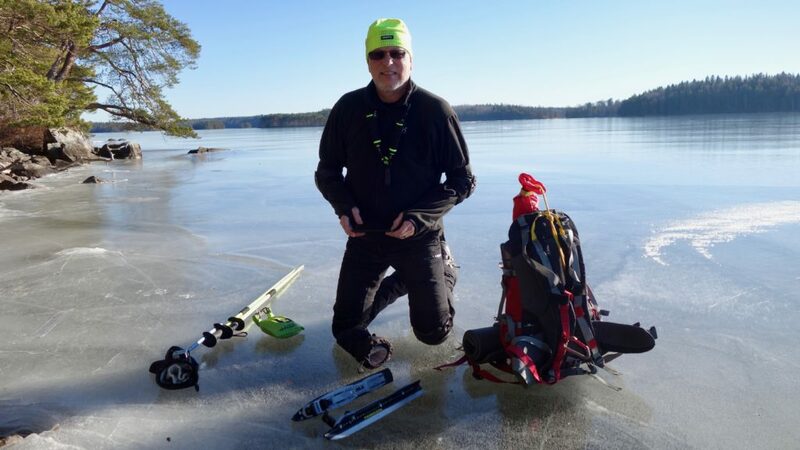 He has been working with Outdoor Education for more than 30 years. Birgitta Gustafsson is a teacher and educated Nature Experience Guide. She has been working with people throughout her career. Both of us have many years of experience in the field with people of all ages.